Planning an event that doesn’t fit into a typical sports venue can be trying – you can’t simply search for baseball fields, soccer fields or tennis courts. You have to think “big picture.” Is there enough open floor space? Is the ceiling high enough? What are the amenities? Illinios offers countless indoor facilities for whatever event you’re planning. 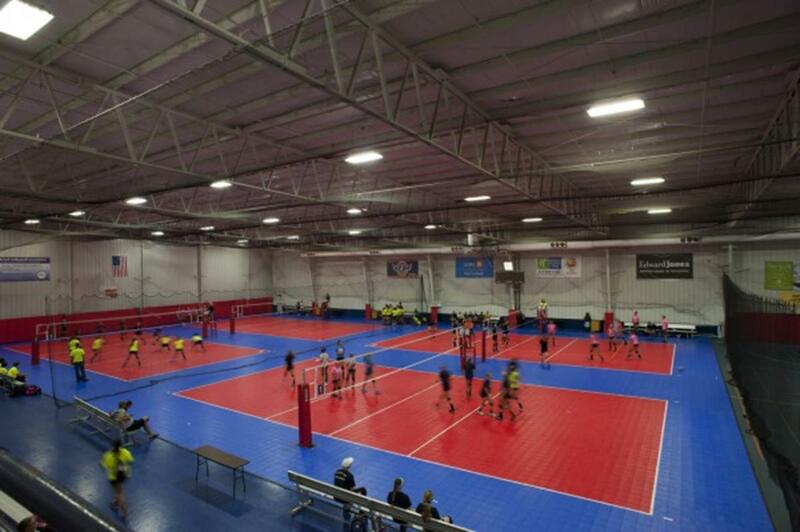 From basketball to martial arts, large to small tournaments, these multi-use indoor facilities won’t disappoint. Indoor Sports Center (ISC), a part of Sportscore Two, includes a 60,000-square-foot indoor sports center with three indoor multi-sport soccer fields, five volleyball/basketball courts, a sports equipment store, Skybox restaurant and sports bar. This venue can accommodate a variety of events to accommodate a sports tournament, including receptions, award ceremonies and more. ISC is wheelchair-accessible and hosts various adaptive wheelchair sports. In total, there are 33 regulation fields that can be used for any sport, from pickleball to soccer, including varI put it in draft iations of sports adapted for players in wheelchairs. Plans for further expansion include additional indoor and outdoor turf fields. This facility will be open and fully operational as of spring 2016. Located downtown, along Rockford’s riverfront, the facility covers an expansive 105,000 square feet. Eight courts can be used for basketball, 18 for volleyball (two of which are championship courts) and 42 for pickleball; 16 wrestling mats are available as well. Up to 3,700 spectators can be accommodated. Five meeting rooms are available to visiting planners. The facility also has a riverfront boardwalk. The multi-sports U.S. Cellular Coliseum is home to three professional sports teams and the Illinois State University NCAA hockey team. 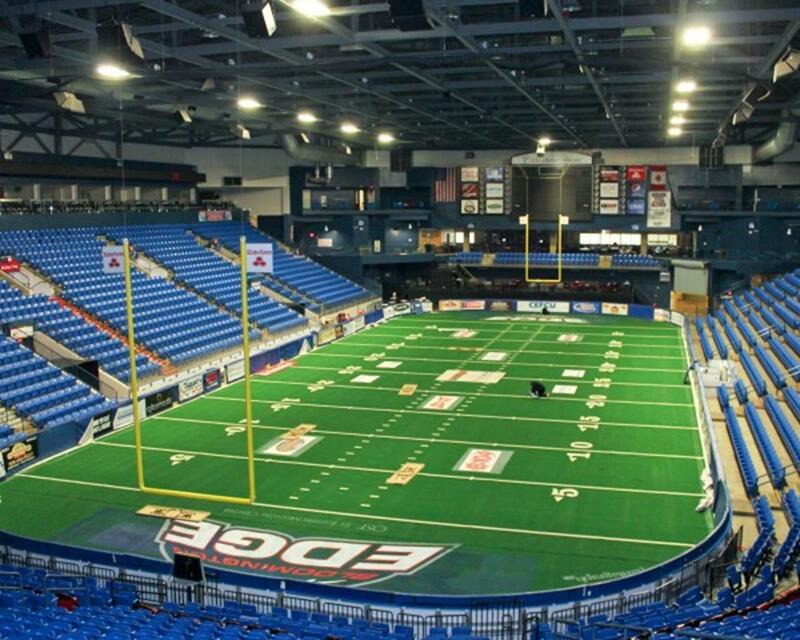 Along with collegiate hockey, the arena is also home to the Bloomington Thunder professional hockey team, Bloomington Edge indoor football and Bloomington Flex basketball. The facility seats 5,600 for hockey and football and up to 7,200 for basketball. The arena features five concession stands with a variety of flavors including Italian, Mexican and barbecue. U.S. Cellular Coliseum is located in the heart of Bloomington and offers parking in the garage and surrounding the facility. Located on the campus of Illinois State University, Redbird Arena is the state’s second largest collegiate arena. Seating 10,500, the stadium is home to both ISU’s men’s and women’s basketball and volleyball teams. Built in 1989, the facility offers locker rooms and training facilities for players and full concession for spectators. 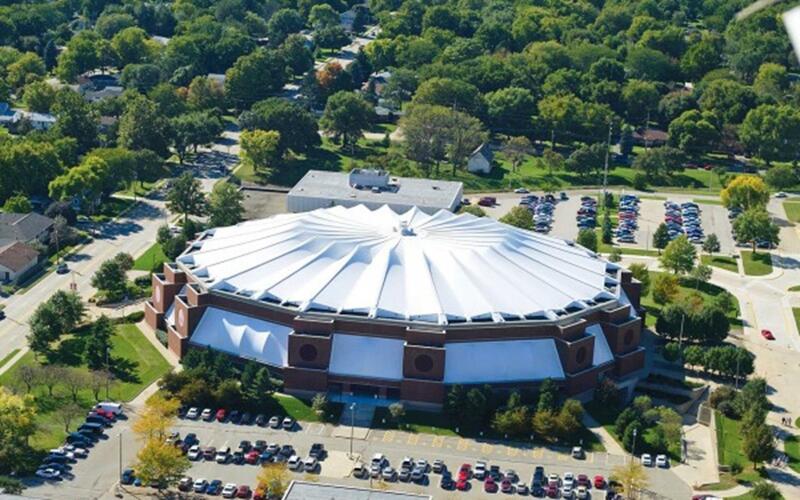 The roof of the building is made of Teflon, giving it a glowing look that inspires regulars to refer to it as the “crown jewel” of ISU facilities. The arena has hosted several tournaments along with NCAA play. It offers parking on the east side of the building. Located in Lynwood, Southland Center offers up to 100,000 square feet of indoor space plus outdoor baseball facilities. The facility features state-of-the-art Desso Turf, four hardwood basketball courts, a full-service restaurant and a bar, and over 1,200 parking spaces. The Tinley Park Convention Center has 70,000 square feet of event space (58,000 contiguous) with up to 35-foot ceiling heights. The size and flexibility of the space make it an ideal venue for many types of sporting events, such as gymnastics, cheerleading, dance and martial arts. Home of the Division I Salukis, SIU competes in the competitive Missouri Valley Conference for a chance at national glory every year. 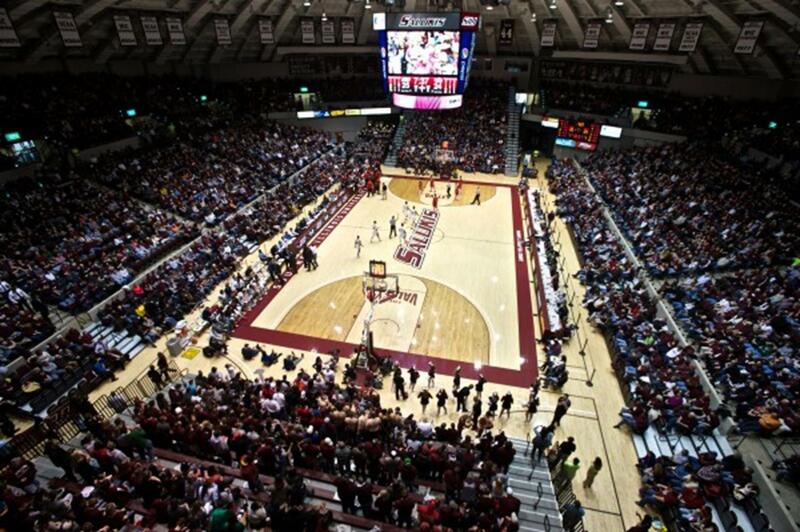 SIU Arena is home to the men’s and women’s basketball teams with stadium seating for more than 8,000. The Saluki Swim Club competes at the Natatorium, a 16-lane pool with a warm-up area and seating for 500. Track and field events take place at the Lew Hartzog Complex, which includes a 400-meter track and several field-event amenities. One of the largest on-campus recreational centers in the country, the Activities & Recreation Center (ARC) at the University of Illinois, nicknamed ARC, boasts 340,000 square feet of competitive space with its four gyms holding 13 basketball courts and 17 volleyball courts. The center also features 12 racquetball courts, two pools, nine multi-use spaces and a 150-seat auditorium. The ARC provides ample locker storage along with two full-sized locker rooms. Families and fans can grab a bite at the Courtside Cafe on the entrance floor or learn to cook healthy meals for hungry athletes at the instructional kitchen on the concourse level. 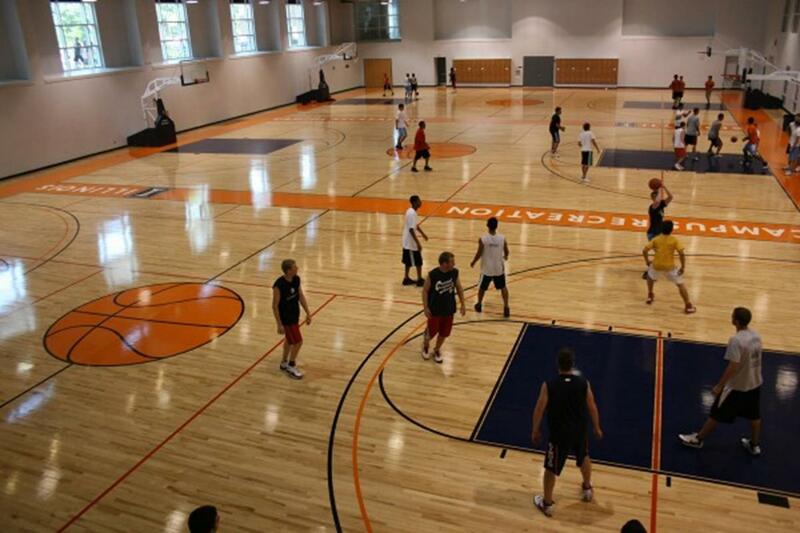 The Leonhard Center, located on the western side of Champaign, offers a state-of-the-art location for indoor sports. 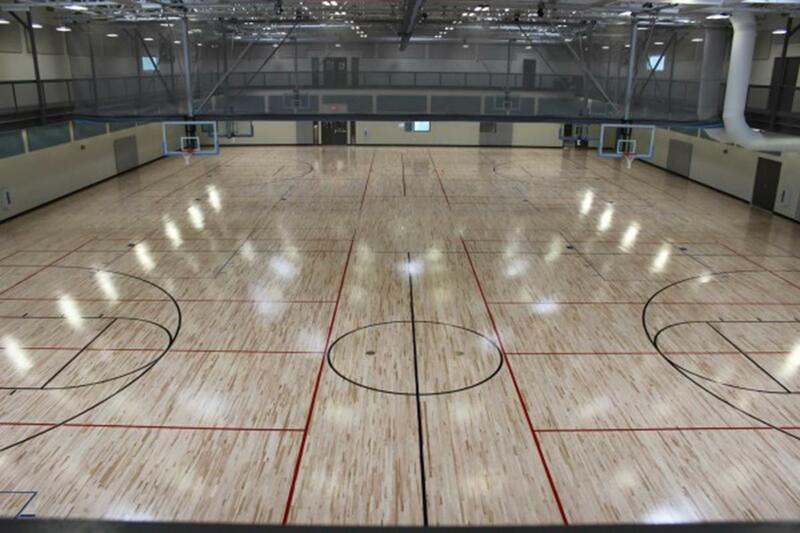 Opened in 2014, the center offers two full-size basketball courts that can be split into four volleyball, badminton or pickleball courts. The Leonhard Center also features full locker room services and meeting rooms for your tournament headquarters. In between games teams can utilize the group fitness room and a cardio and weight room. Geothermal energy is used to heat and cool the environmentally friendly facility. Richard E. Workman Sports and Wellness Complex offers a 25-meter, eight-lane competition lap pool, a zero-depth entry recreational pool with two additional lap fitness lanes and a lazy river. An indoor, 15,500-square-foot area offers a three-lane elevated indoor track, two regulation basketball courts, three regulation volleyball courts, two aerobics studios and a nearly 7,000-square-foot fitness facility. Certified personal trainers are on staff, and a pro shop is available for guests in between and after games. 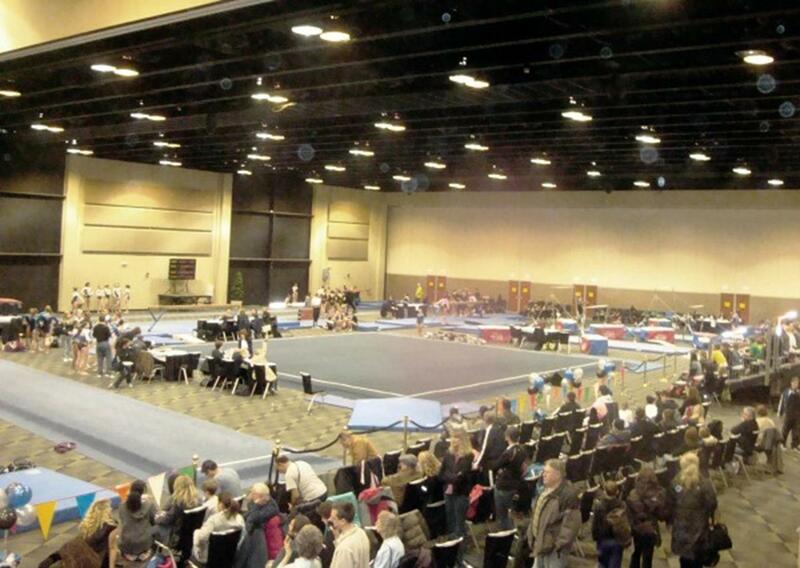 No matter what event you’re looking to organize, multi-use indoor facilities across Illinois provide a plethora of space, amenities and experiences. Check out Sports Planning Guide’s Illinois Site InSpections in print or online to learn more about other sports-friendly cities and venues within The Land of Lincoln’s borders.